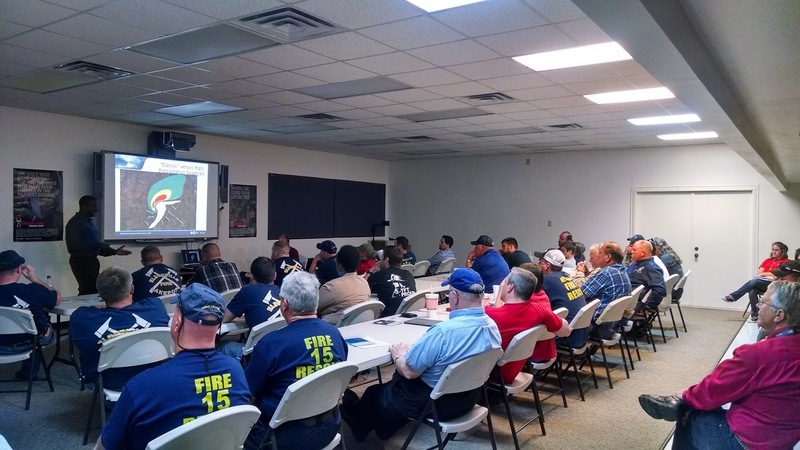 More than 30 firefighters, hams, emergency responders and citizens turned out to learn about storms and how to report severe weather to the National Weather Service (NWS). Bill Parker, with the NWS office in Shreveport, taught a basic and an advanced class Tuesday evening (4/22/14) at the Rusk County Sheriff's Office. Several RCARC members were part of the group. 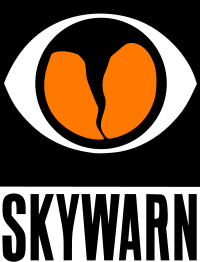 The club is currently working on establishing the protocols to activate storm-spotting nets when severe weather is possible in the area.